Florals are nothing new to spring fashion but this trend is so big this season, it seems like all of our stores are in bloom! The items below are some of our favourite flowery, spring arrivals. 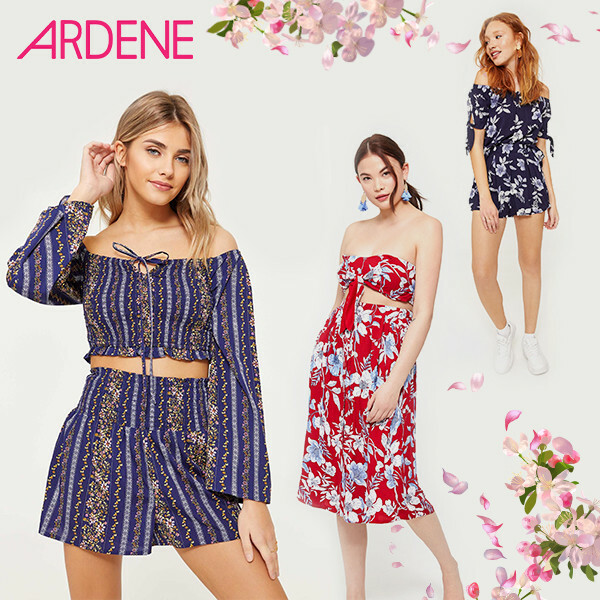 These fun and flirty floral sets from Ardene are perfect for the start of festival season! 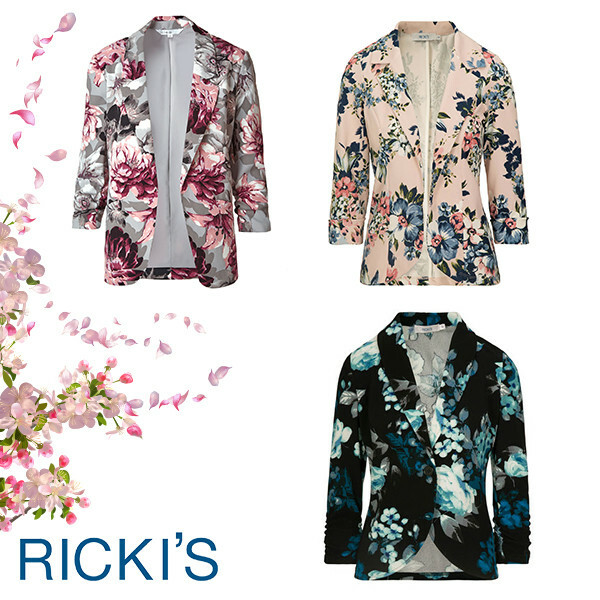 Add some petals to a professional look with these blazers from Ricki’s/Cleo. 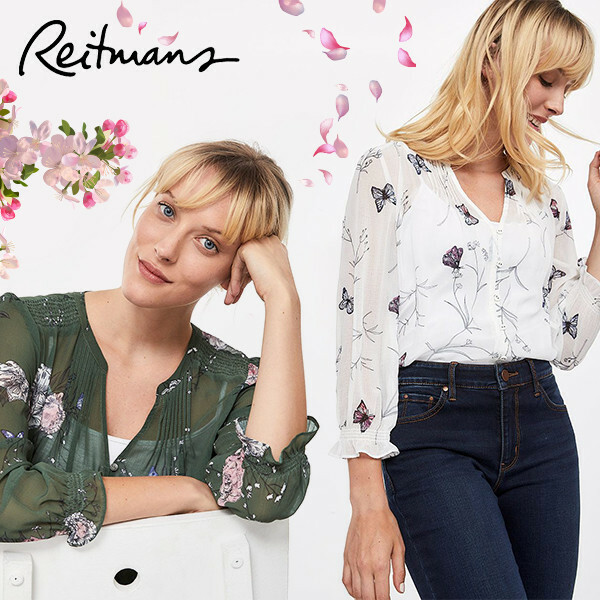 These blossoming blouses from Reitmans look great dressed up or down! 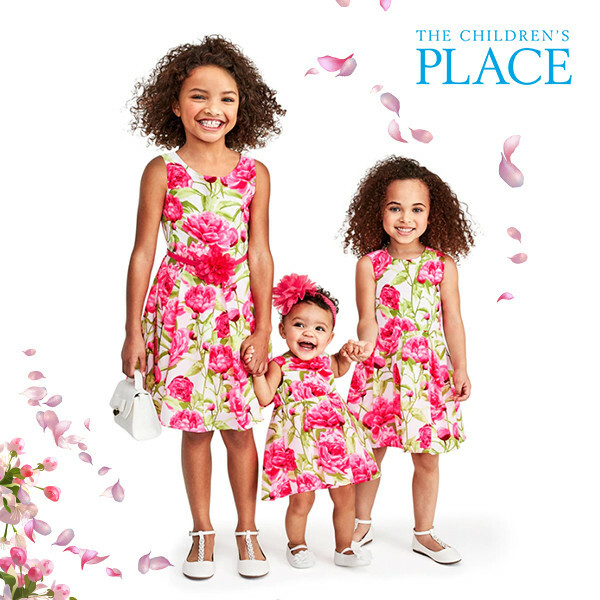 The Children’s Place offers matching styles from baby to big girl so sisters can look picture perfect together! Who said florals are for just for women? 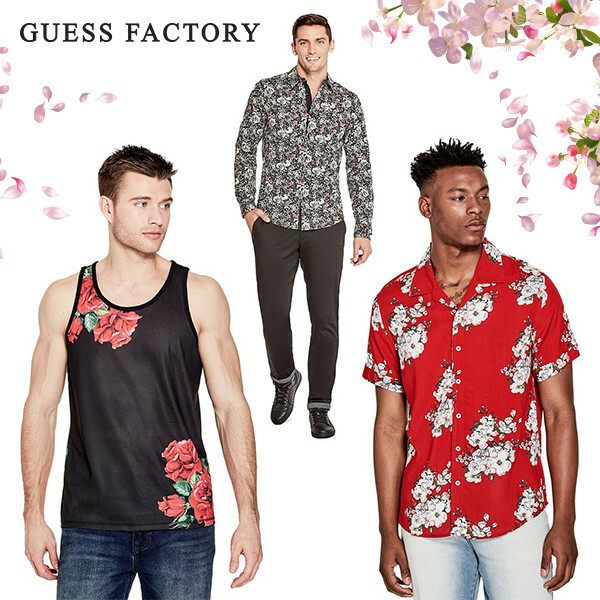 Guess has a large selection of bold, blooming prints for men. 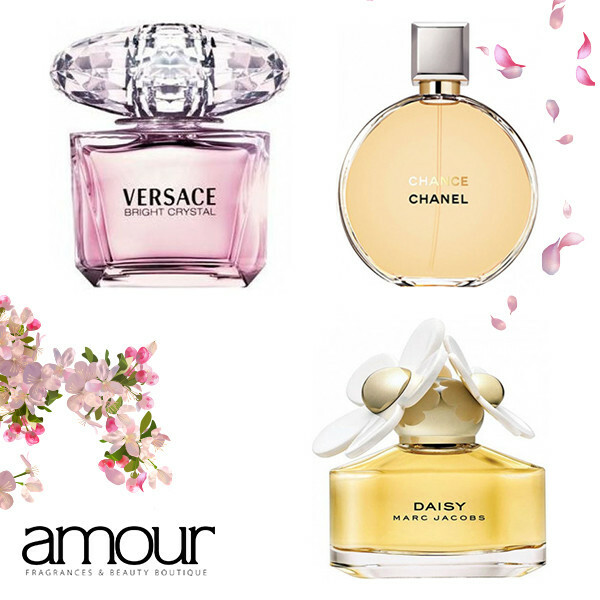 For a perfume to complete any spring-inspired look, check out seasonal favourites; Daisy by Marc Jacobs, Bright Crystal by Versace and Chance by Chanel. 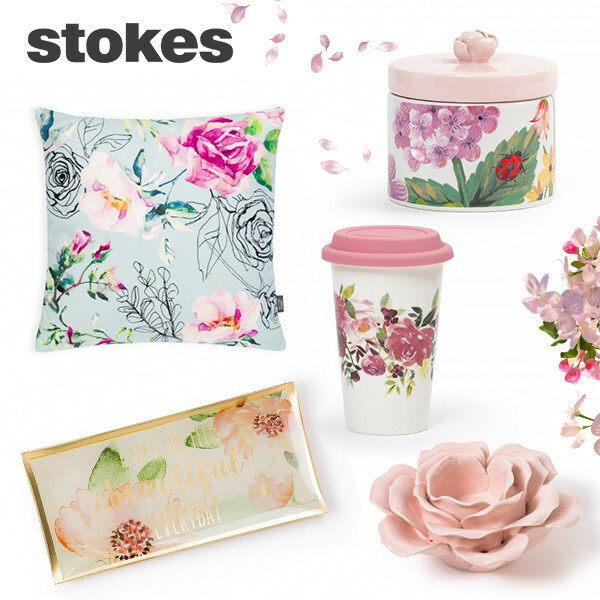 Bring the springtime trend into your home with these gorgeous new items from Stokes. Adding some florals to your spring wardrobe? Don’t forget to check out our promotions page for current deals and offers, as well as our coupons page for current selection of coupons!